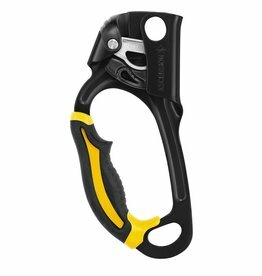 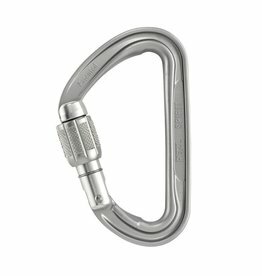 A handled rope clamp made for fixed lines and long rope ascents with a large molded grip and aggressively-toothed cam to grip even the iciest fixed lines. 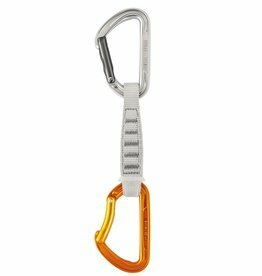 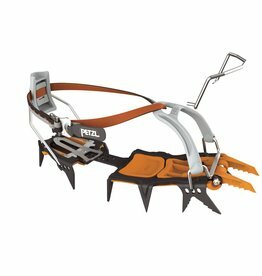 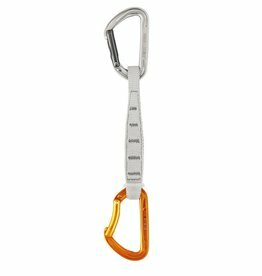 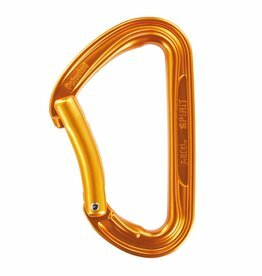 A fully modular crampon that can be fitted with vertical front points, horizontal front points, front toe strap or wire bail, to take you from the high alpine to dry tooling. 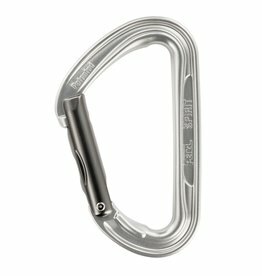 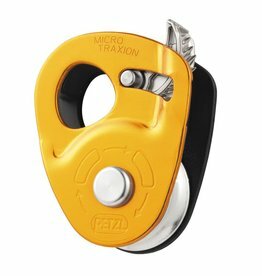 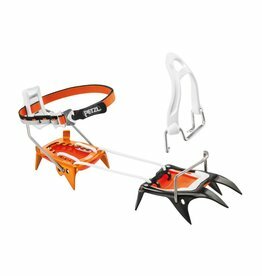 Lightweight, high-efficiency progress capture pulley for glacier travel, crevasse rescue and light big wall hauling duties.